In cocktails. Tingala is made to be mixed. It is a versatile addition to cocktails, aperitifs and digestifs. Tingala’s natural, fresh botanical and whole cinnamon flavors–evocative of fruit, allspice, and citrus–work well with a variety of other spirits, mixers, bitters, syrups/sweeteners, and flavorings. 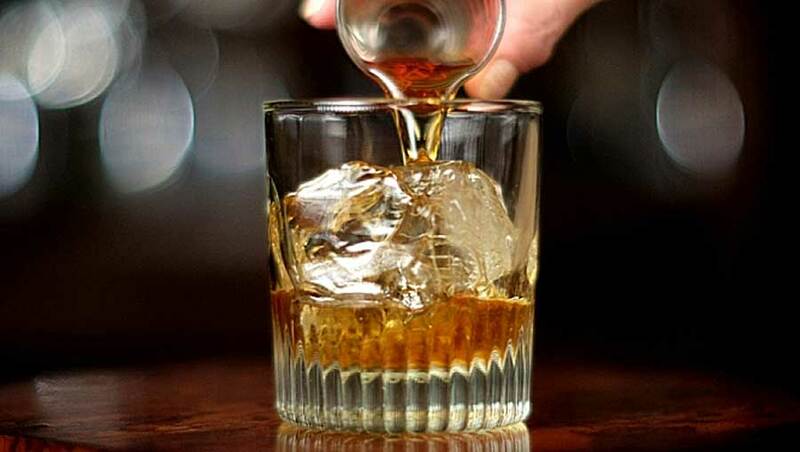 Use our liqueur in place of gin, vodka, rum, whiskey, tequila, cachaça, and flavored liqueurs in favorite drinks, or create new cocktail ideas. Only lightly sweetened, with concentrated flavor, and 50% ABV, Tingala adds character and dimension to cocktails and is delicious in both cold and hot drinks. On the side. For exceptional pairings, serve Tingala on the side with a beer or sparkling wine. Or sip after dinner with a chocolate, fruit, crème brulee or other dessert. Tingala elevates many other flavors (citrus, sweet, salt, fruit) and textures (effervescence, creaminess). As a Float. Our signature technique: Slowly pour ½ oz. Tingala over the back of a bar spoon held close above the top of a mixed drink, such as a mojito, mule, gin & tonic, or a glass of sparkling wine. The tingling Tingala remains on top, and creates a stunning top layer of amber color. To sip. Try Tingala neat, up, or on the rocks to fully enjoy its palate-expanding mouth feel and natural herbal-citrus flavors. Adding a splash of water opens up our 100 proof spirits for an extraordinary sipping experience. Those adventurous enough to try Tingala neat will enjoy excitingly intense tingling taste. Note that Tingala’s characteristic tingle builds in the first few sips, and the tingle will lasts for several minutes. Take it to a gathering. Pour sips for your friends! Tingala makes a great gift! In 375 ml and 750 ml sizes.